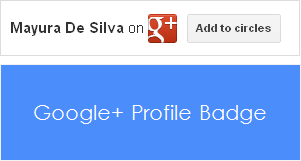 Do you have Google +1 button on your blog? 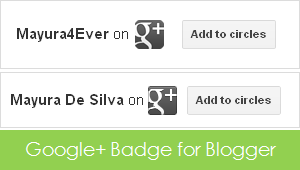 If you just look into your post footer and enabled Blogger share buttons, you will see Google +1 button there with other sharing options. So you don't need to implement it again. I get it. But it belongs to post footer and you don't have a choice to move it to another place where you would like to display. 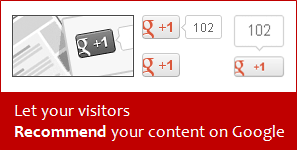 Sometimes your visitors may never notice your +1 button on post footer. But you can show them where you wanna display, if you dig into your template code with the post Add Google +1 Button for Blogger Posts. Alright, so you don't need to touch your template code either. Then what you gonna do? 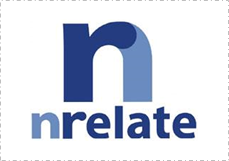 nRelate platform has been retired and won't serve recommendations anymore. 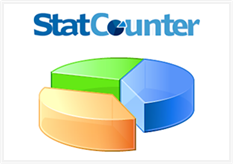 How often do you blog? It could be once a month, once a week, 3 times a week or even more frequently. 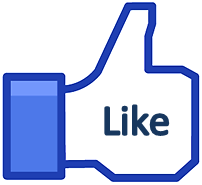 However each time you will manage to come up with a fresh and quality post for your readers to enjoy. No matter what is your frequency of posting, your content will be buried and hidden in your archive as you come up with new posts over time. 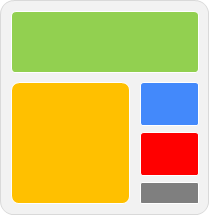 Do you have favorite blogs or site where you used to find useful content? I hope mostly you tend to find interesting content on the web. Isn't it? 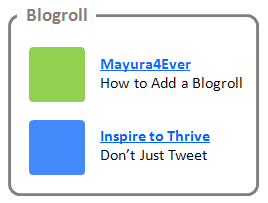 So as a Blogger user, you can follow Blogger blogs to get updates right on your dashboard. 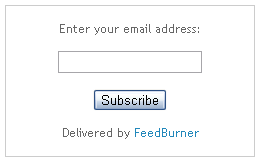 Else you may subscribe to website updates via feed reader or any other subscription option available. However rather than keeping your interested sites to yourself, would you like to show off what you read using a blogroll for your readers to find them useful? Pinterest is not a new social network for you anymore. For most people it was an unknown platform, until Pinterest craze begins. Nowadays it's an emerging social network on the web. Pinterest is a place where you can share and manage online images and videos find on the web with your friends and interested people. So if you have created a Pinterest account for you or for your brand, you need to spread the word about it. 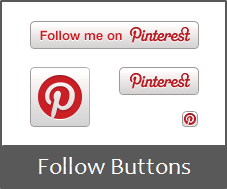 You can circulate message about your new Pinterest account on other social platforms, so your friends and followers will catch up you there. Also you can invite them via your blog or website too. 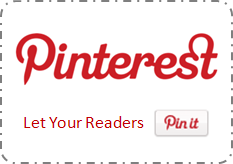 Would you like to let your site visitors know about your Pinterest account? 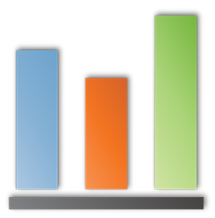 Do you have any favorite blogs in the same niche you are working on? You might have interested in different kind of sources which used to read and sometimes you may recommend some sort of useful sites to your readers too. 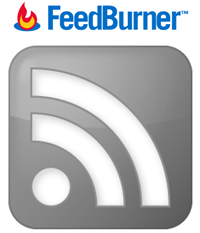 So what if you can show recent posts from those sites on your blog? Also if you are managing multiple blogs, do you mind if you can show off recent content from another blog of yours that could have impress your readers and to gain more exposure to your content? Or do you like to list out most recent posts of your current blog? 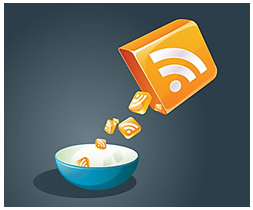 Or else what if I say you can show off external content in your blog via any available feed?